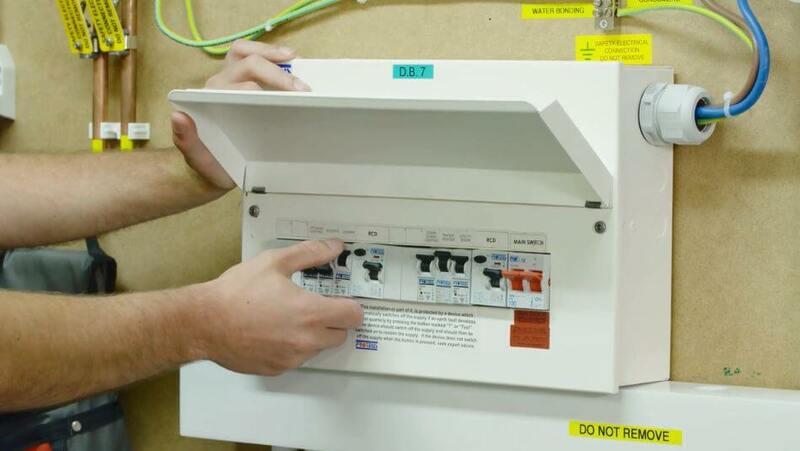 In this video, we will be demonstrating how to perform safe isolation at a consumer unit. 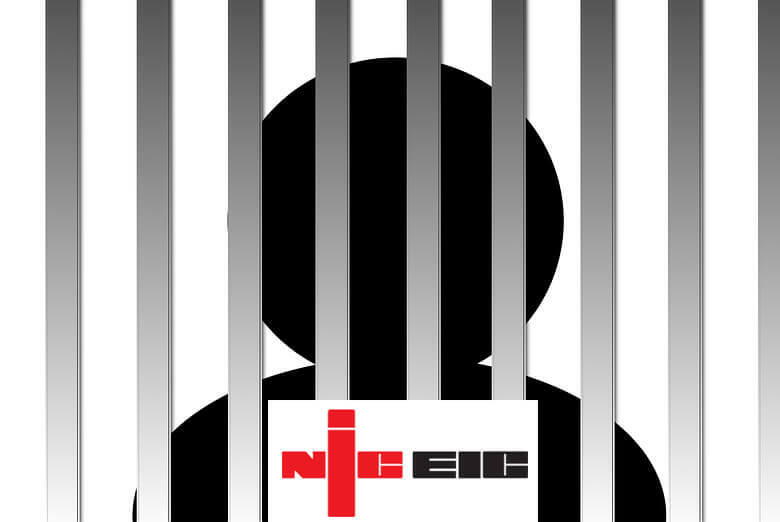 We will demonstrate de-loading the board, fitting a lock off device and using an approved voltage detector to test that the consumer unit is safe to work on. 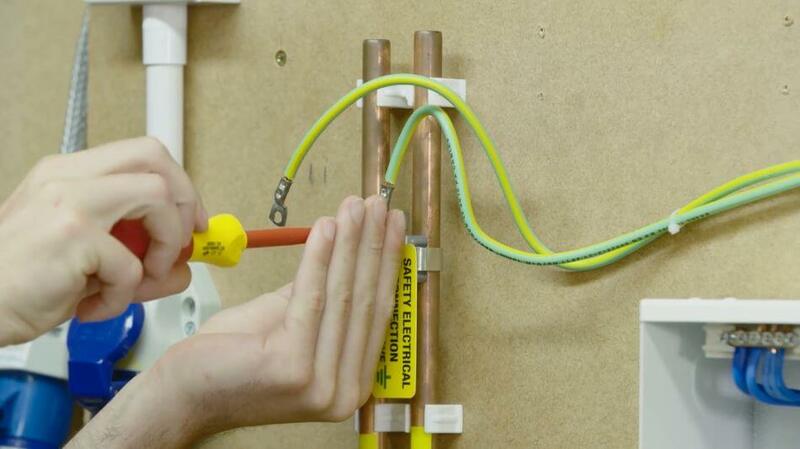 This video will demonstrate how to check the continuity and measure the resistance of your main bonding. 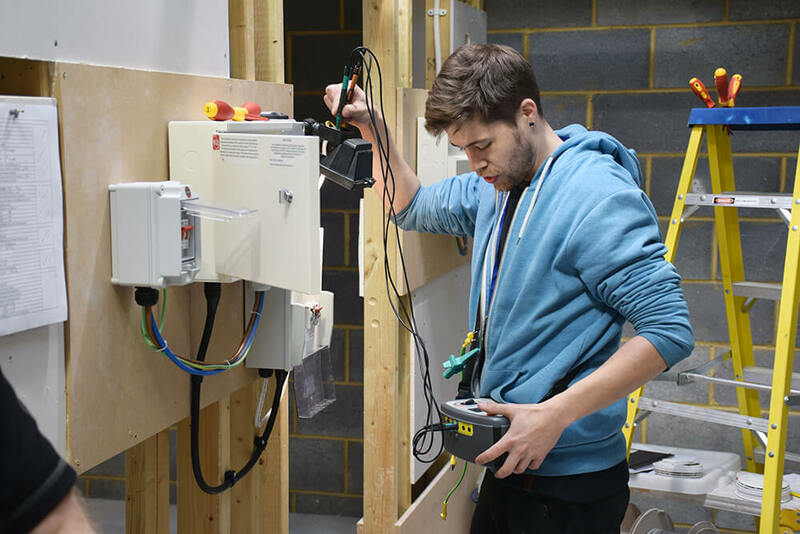 It will also show you where to enter the results and the details of your main bonding in the electrical installation certificate.